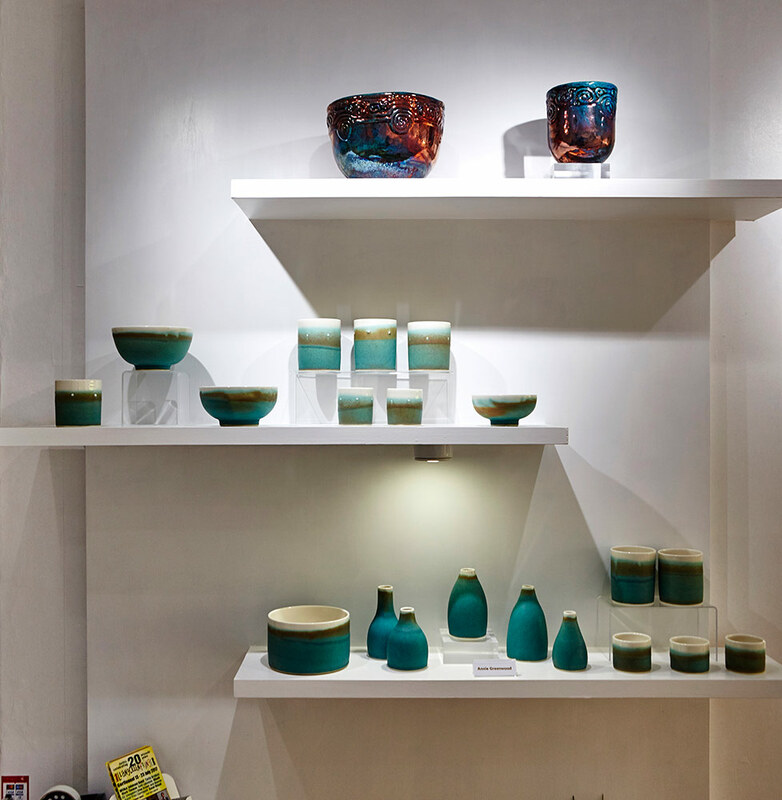 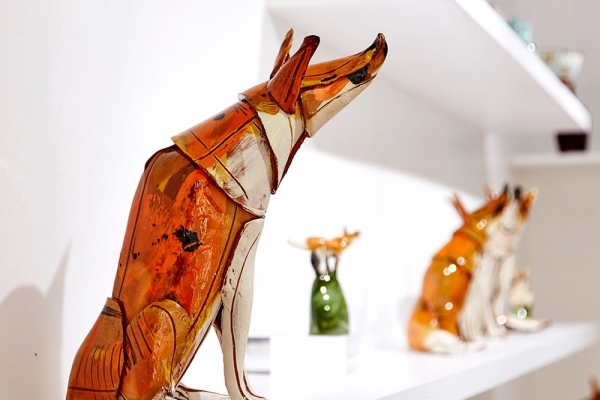 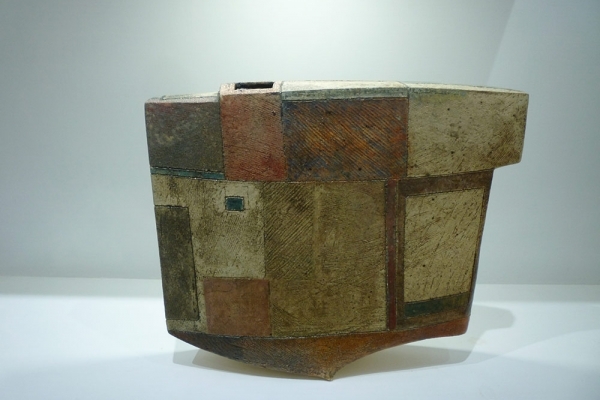 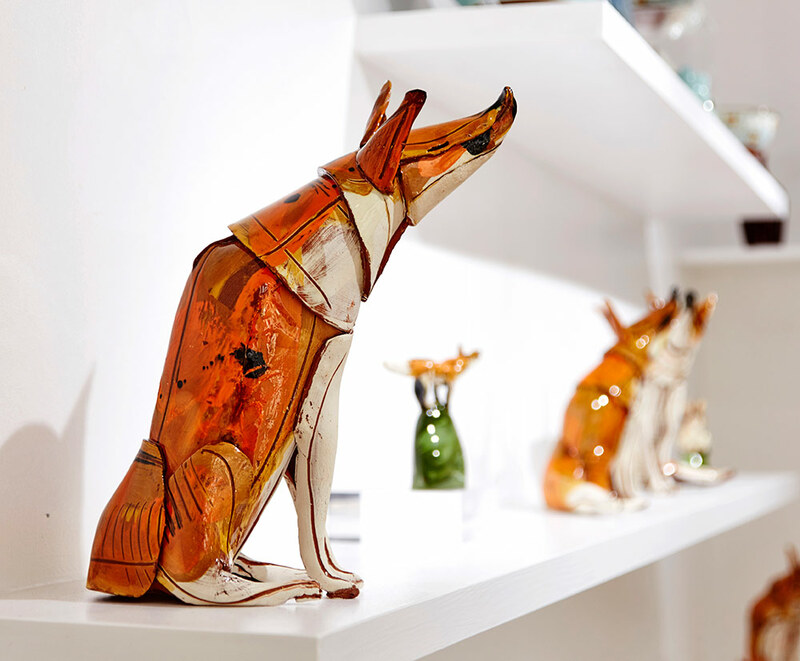 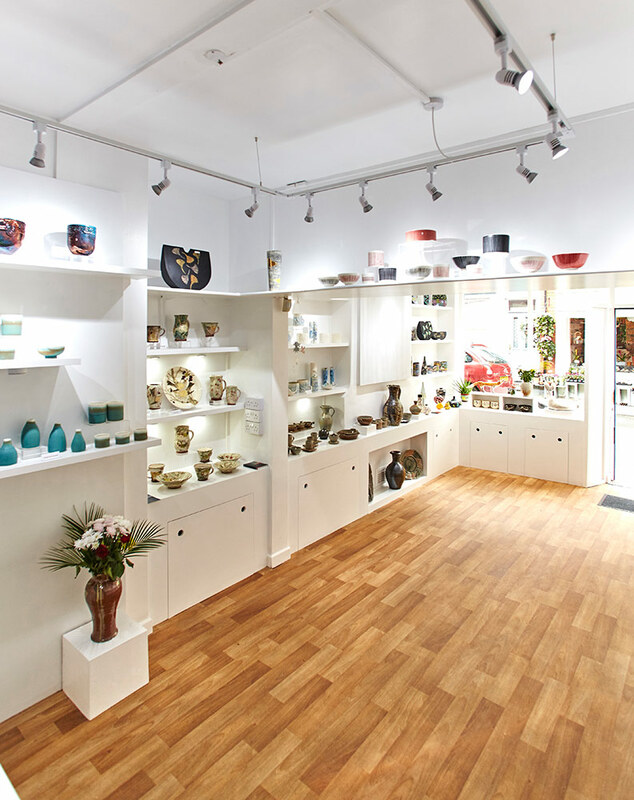 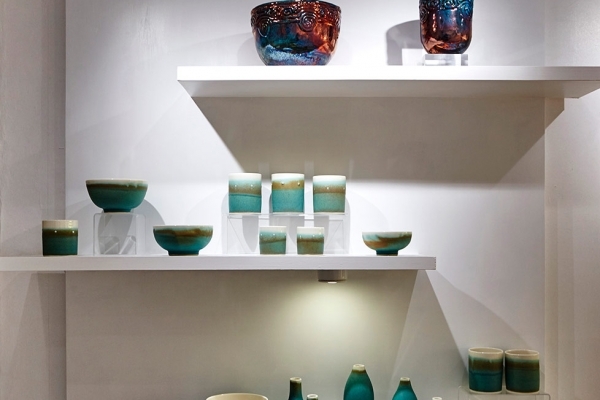 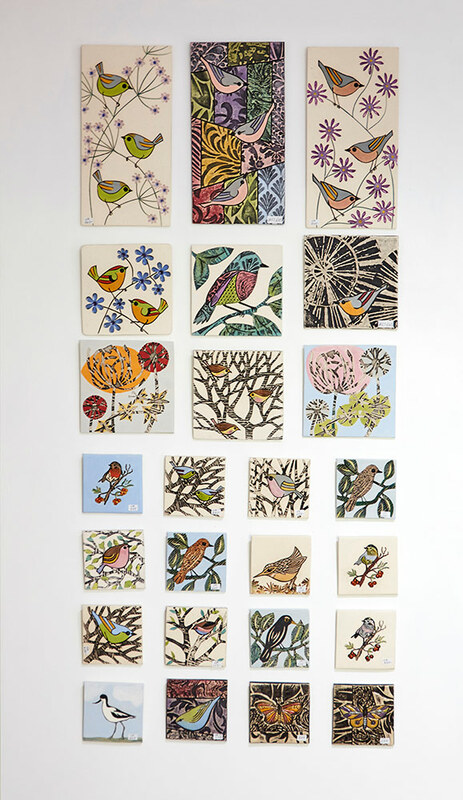 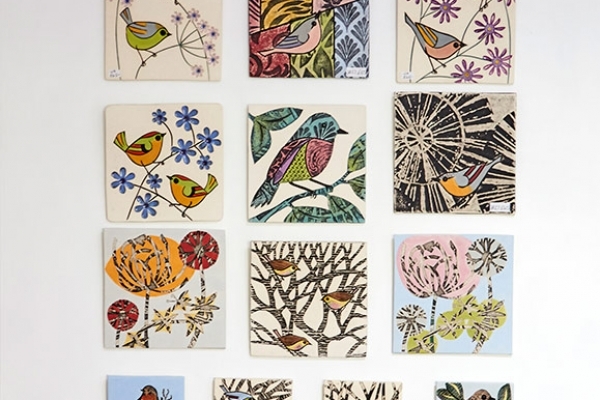 Gwalia Ceramics is a unique Gallery promoting and selling beautiful ceramics made by established Makers as well as those just embarking on their careers. 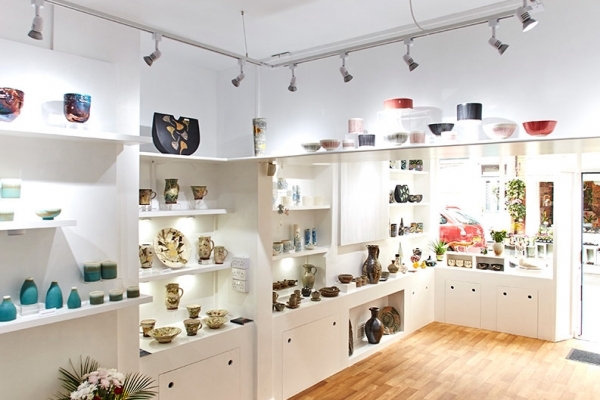 Our selected Makers come from North Wales and further afield. 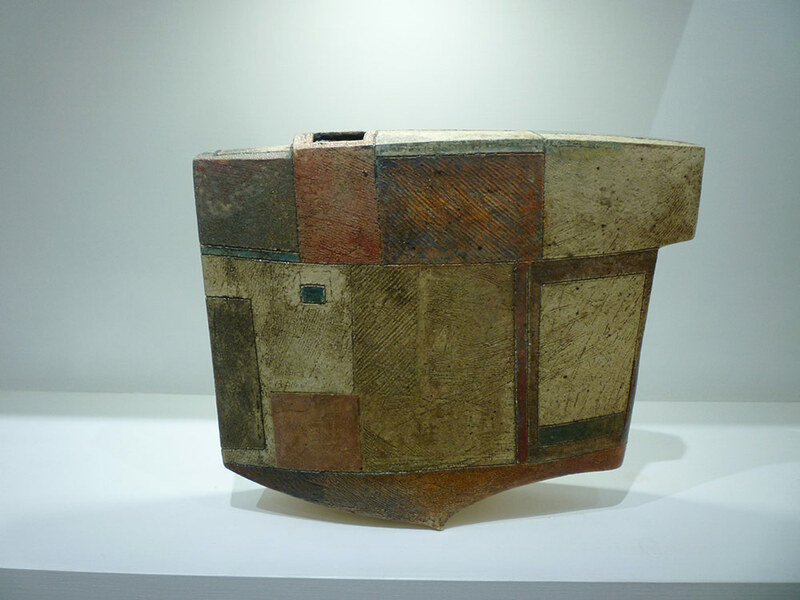 All the work is interesting, beautiful and special: all for you to own or perhaps select as a gift for someone else.